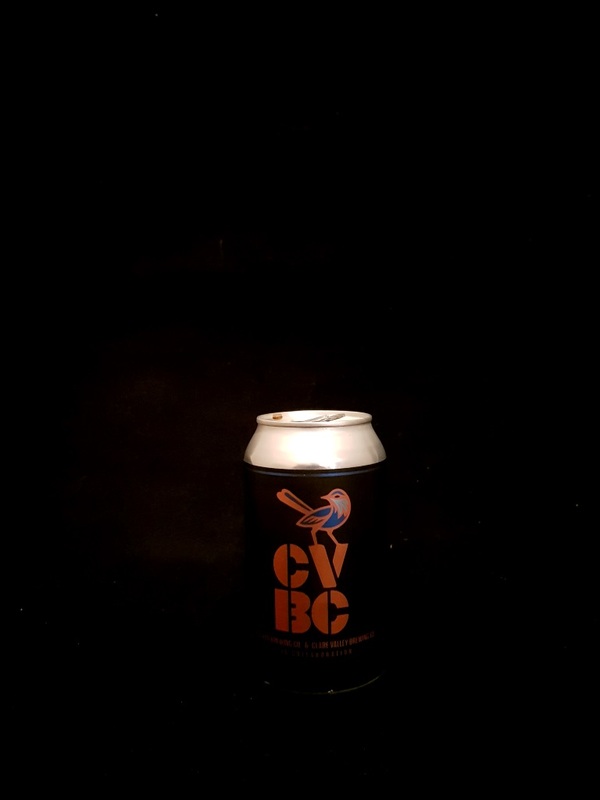 Beer #2904 is an imperial stout brewed by Clare Valley Brewing in Sevenhill, S.A., Australia. A solid Russian imperial stout, smooth, creamy, roasty and tasting somewhat of chocolate with coffee in the background. The bitterness isn’t as intense as other Russian imperial and the 7.7% ABV is lower than others. The bottle size is 330ML with an alcohol content of 7.70% (containing approximately 2.00 AU / 2.50 UK standard drinks), and it costs $6.74.